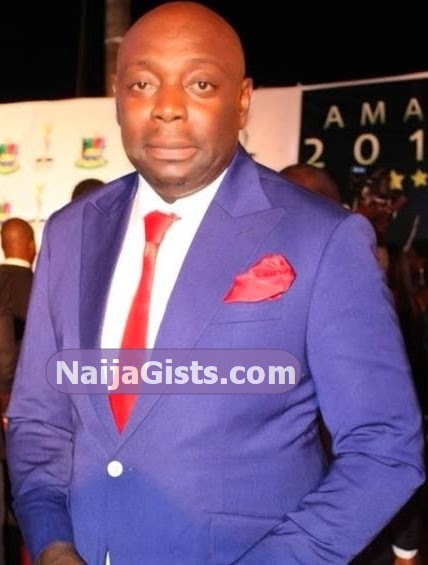 Nollywood darling actor and the former President of an association that looks after all actors in Nigeria, Mr Segun Arinze is a popular figure who came into limelight few months before he got an admission into Obafemi Awolowo University in Ile Ife. Segun Arinze is a product of a marriage between a Yoruba father from Osun state and an Igbo mother from Abia State. He was born on the 24th of September 1967 in Onitsha Abia State. He schooled in different cities across several states before ending up at OAU. Arinze attended Taba Commercial College in Kaduna for his secondary school education after which he proceeded to Victory College of Commerce in Ilorin Kwara State. His final study journey was to Obafemi Awolowo University in Ife where he studied Dramatic Arts. Segun Arinze had featured in many interesting movies like A Place in the stars, Silent Night, 30 days, To Love a Thief, Across the Niger, Church Business, Fragile Pain, Extra Time, Darkest Night and Anini. He joined Nollywood in Ilorin the capital city of Kwara State Nigeria. The talented actor is happily married to Julie and the couple are blessed with two lovely children. pls update your information about segun arinze. He is not from osun state rather from BAGADRY, Lagos state. (he is an egun man). However, he is NOT a yoruba.